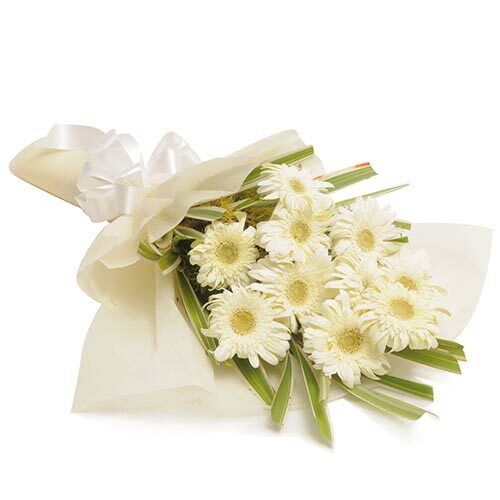 The stunning hand tied bouquet of white gerberas is an ideal celebration of subtle colors and textures. 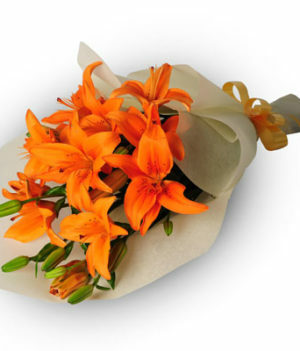 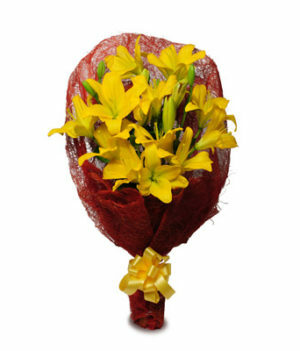 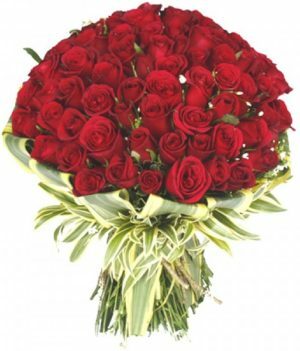 Deliver smiles in the form of this pretty bouquet to your loved ones to amp up their mood instantly. 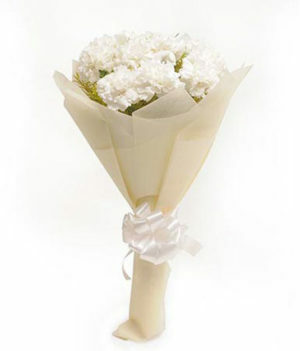 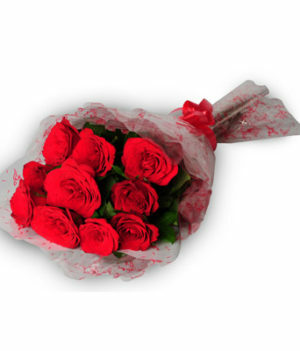 Turn gala into wonderful time with these charming white expressions from wishbygift.com. 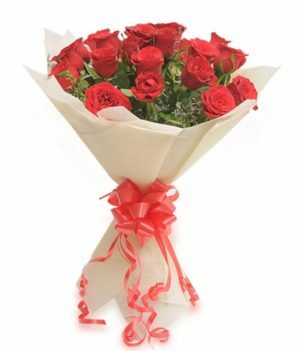 This luxurious bouquet is lavishly decorated with white paper packing and ribbon to make it a perfect gift to impress.